Orange Forest in-world store was integrated into Orange Forest Seaside Square in a mainland. Many products of Orange Forest are displayed there. We welcomes your visit and enjoy. 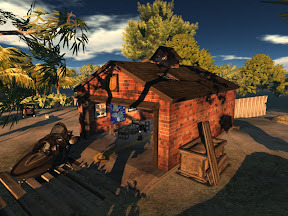 A lot of venders are arranged in Orange Forest Brick Garage. And a demonstration airplane is standing by in front of the store. A visitor can enjoy a full function flight of 3 minutes for free. Would you like to enjoy a thrill? ^^) If you're yes, please take this freefall. 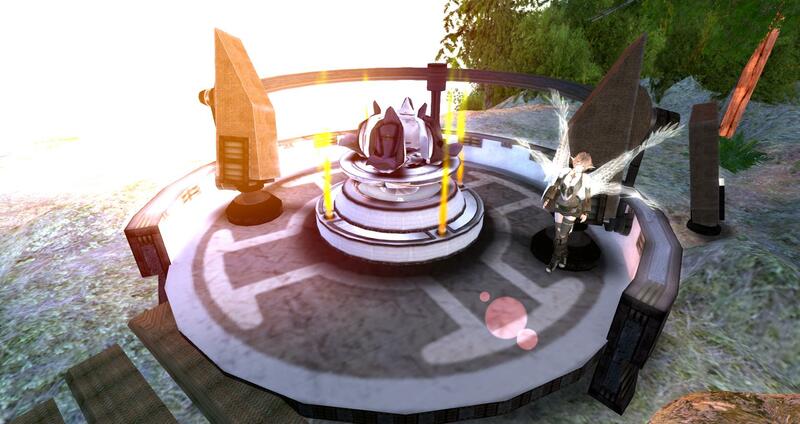 You can teleport to Mini SkyYard which anchors a Sandalphon from teleporter in the shop. Hello, Orange Forest opened a new shop "YOKOHAMA Airship Port". 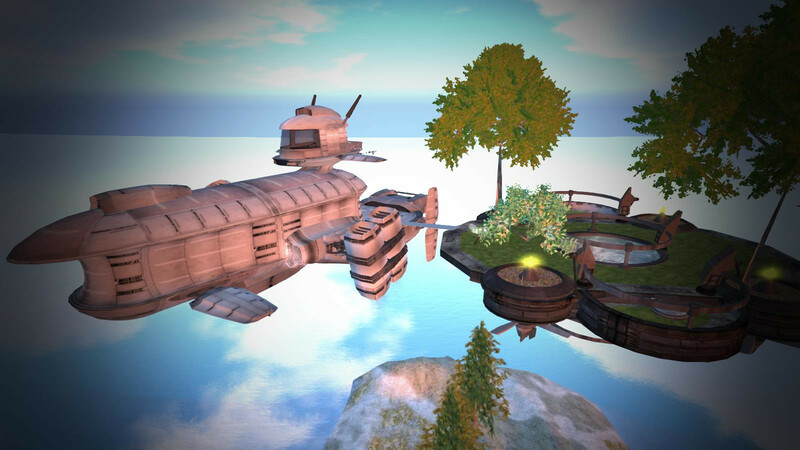 Currently, Here displays Mother Airship, Free Fall, Floating Isle with Waterfall (Displayed in the sky), Marine Lamp, Dolphins and TIBIEEDER M-213S Series. 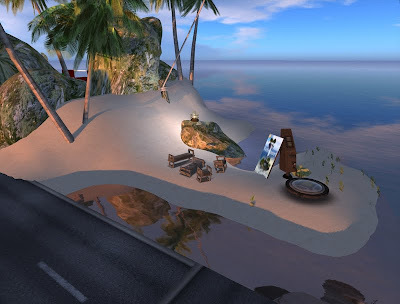 Anyone can visit there and see our products and play DEMOs. Please enjoy !! This is our shop overview. 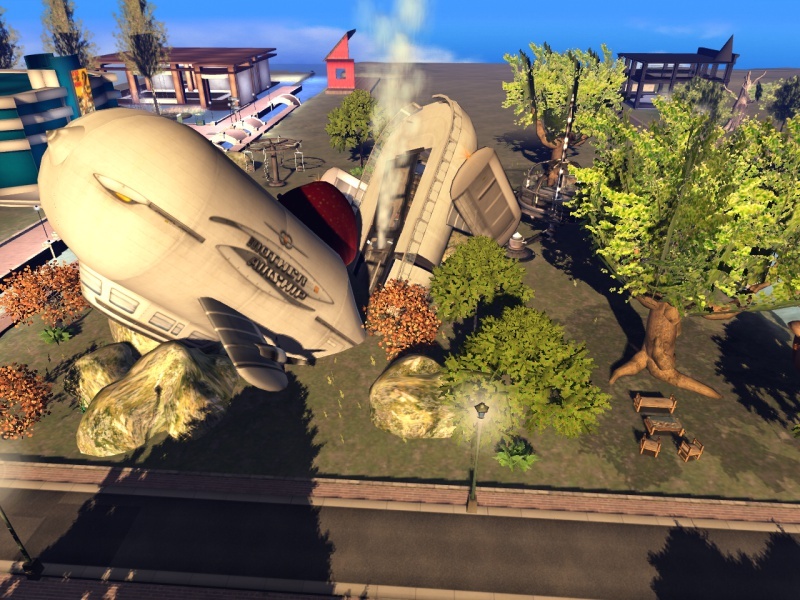 Mother Airship is moored by a wire ^_^). 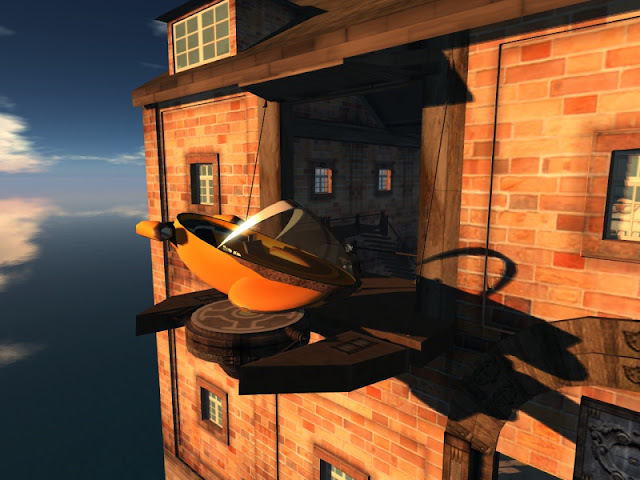 Free Fall and TIBIEEDER are placed on the deck of an airship. 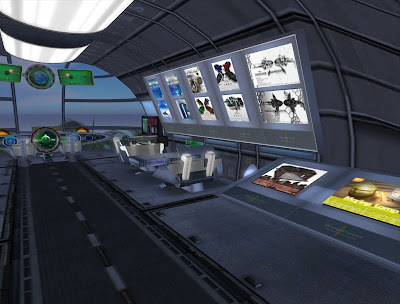 Shop vendor is placed in the airship cabin. 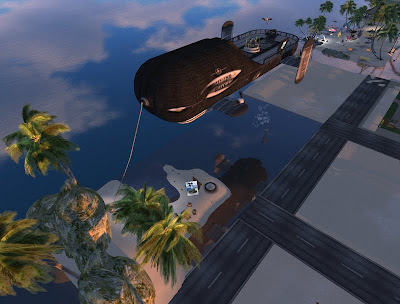 You can enter the airship via using teleporter which is placed on the beach. Several dolphin swims in the sea. 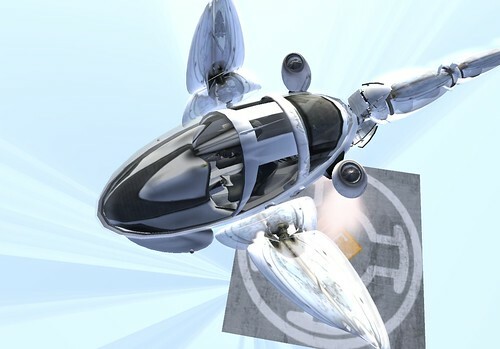 Free Fall and TIBIEEDER - You can enjoy 3min full functional flight with this TIBIEEDER and enjoy 700m of vertical flight with this Free Fall. 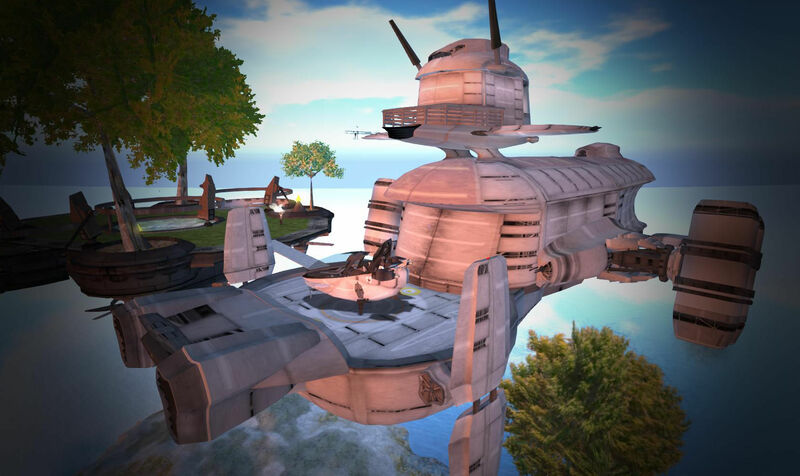 Airship Cabin - You can purchase Orange Forest's product at there. And enjoy sight seeing ?! 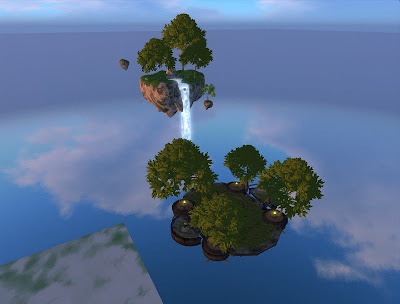 Floating Isle with Waterfall and Mini-SkyYard - This is my favorite place ^^). 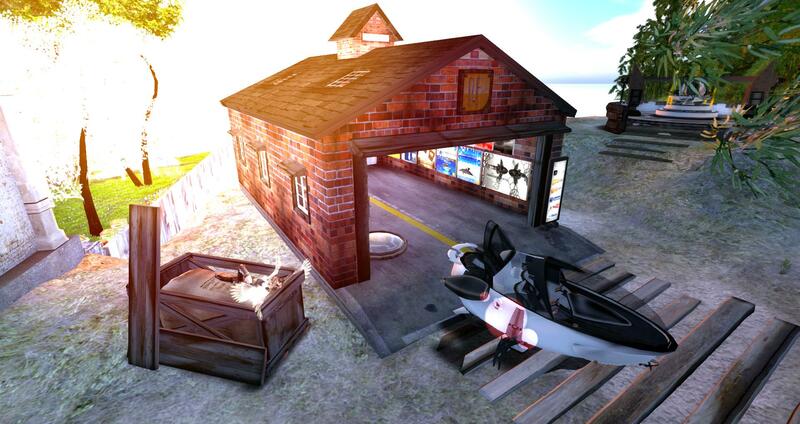 Please visit there by using teleporter or dive from Free Fall !!!!!!. Please contact to Myuse Swindlehurst if you have a question, claim etc. Thank you. 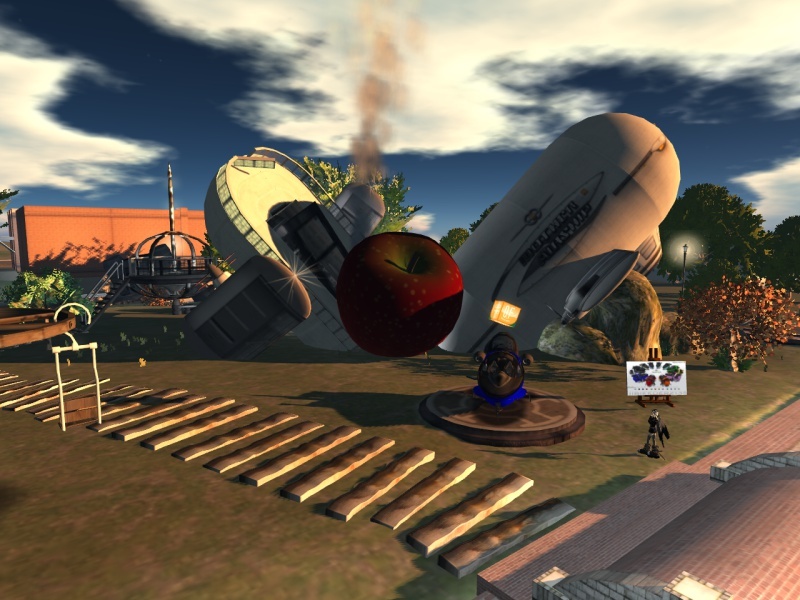 One day, A big apple fell down from sky and it crashed into airship. (ﾟдﾟ;) Therefore, The Orange Forest Main Store collapsed. This display will continue to closing of the Ginza SIM at the end of November. Please visit !! New Main Shop in Japan SIM is already opened. Please visit new shop if you buy or try Orange Forest's products !! 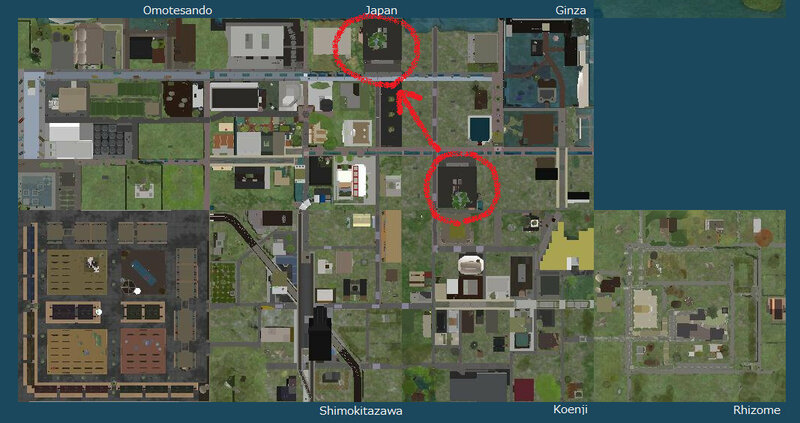 Hello, We inform you that we relocated Orange Forest's head store along with closing of Ginza SIM at the end of November. The new place is Japan SIM of the next door in the Ginza SIM. All the products of Orange Forest are sold in this head store. And here displays MotherAirship, Speeder M-106, TIBIEEDER M-203, TIBIEEDER M-213, Floating Isle with Waterfall, Dolphin, Freefall and Dolphin. Please visit and enjoy DEMOs !! 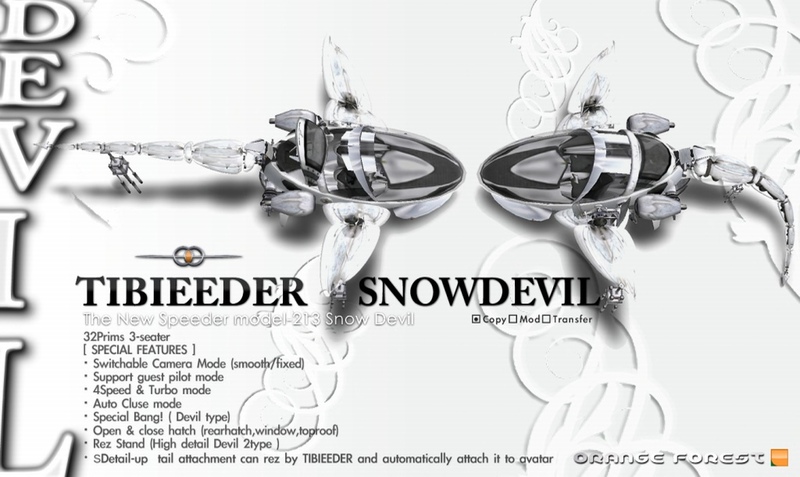 The new color of O.F TIBIEEDER Model-213 (Snow Devil Edition) released !! Hello, Now I finished the development of the latest SPEEDER/TIBIEEDER series and released. 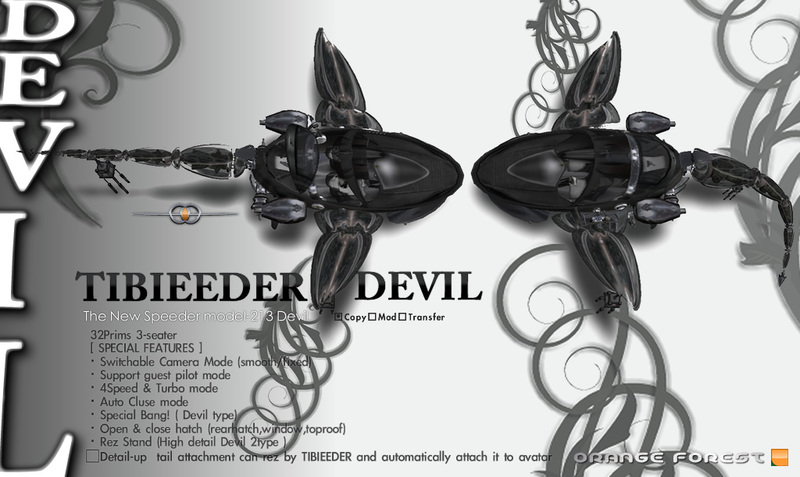 The model name of new product is TIBIEEDER M-213 Devil Edition. We made it imaging the flying devil. Orange Forest always gives the name of TIBIEEDER to the compact size airframe of SPEEDER series. Currently, we released black color only. We plan to add White, Purple color model in the future. On Dec,28 2010, We added new color model (Snow Devil Edition). Please see the TIBIEEDER's additional photos at the bottom of this page or clicking these vendor textures. 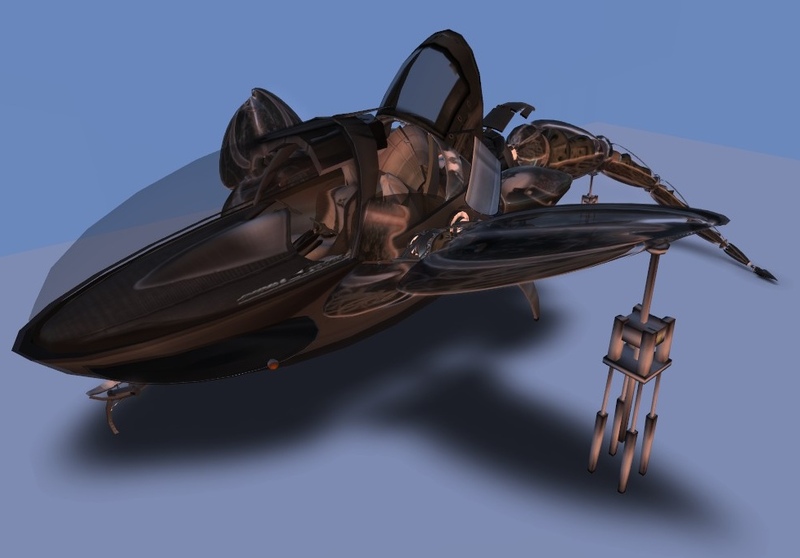 The new TIBIEEDER has a roof hatch which can open and close. And, this Devil TIBIEEDER has a high detailed parking stand which can appear at parking. You can attach this devil's tail on flight in easy way if you want. Please see the following video which shows the demonstration of how to use the tail attachment. You can attach it by answering "yes" to 2 dialog's question. The tail attachment object can appear only area where you have build permission. 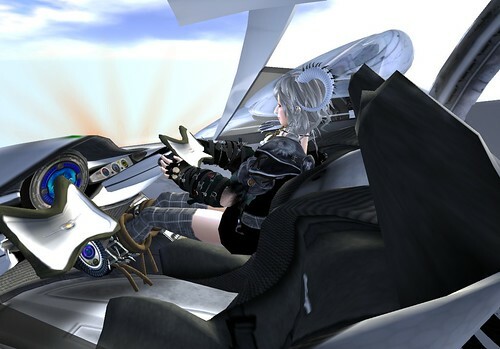 It keeps the current speed (engine power) by pushing the forward or back arrow keys once. 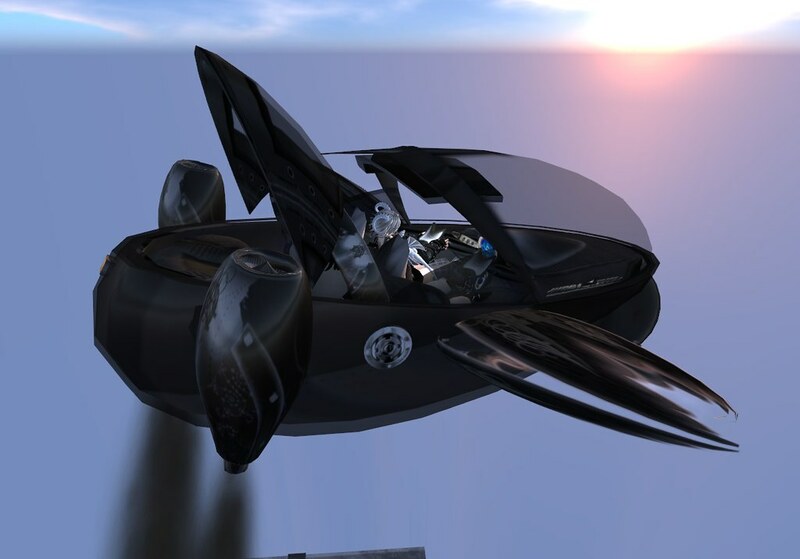 The pilot can switch a normal/cruise mode from dialog. Owner can open/close roof hatch at anytime from dialog. 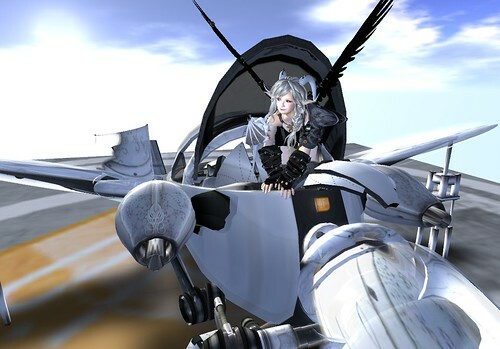 The tail attachment can rez by TIBIEEDER and automatically attach it to avatar. TIBIEEDER can rez the 2 types of mechanical stand object for parking itself by operating the dialog. Several cute sitting pose are embedded in this stand. 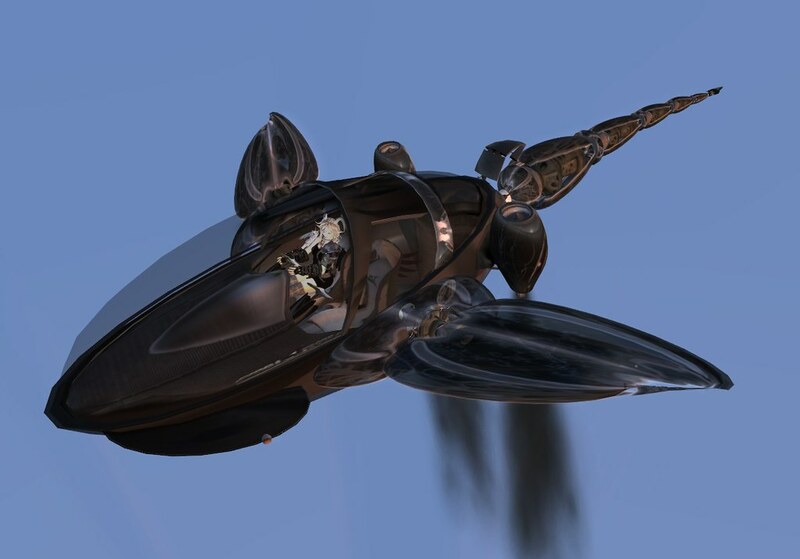 The pitch angle of the avatar's floating camera view is controlled according to the angle of the airframe. When diving and zooming, you might see an exciting spectacle. The acceleration quadruples when selecting it from the dialog. 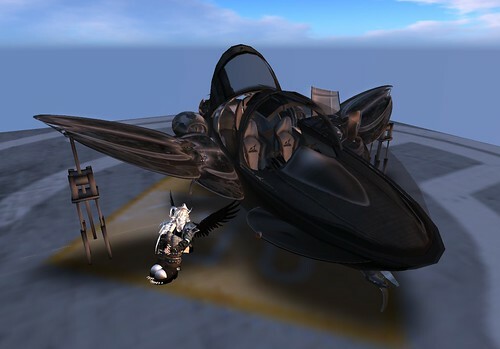 The airframe shines by the animated texture. A mysterious explosion particle appears when you delete the airframe. The owner and the passenger can control this TIBEEDER from any of these seats. 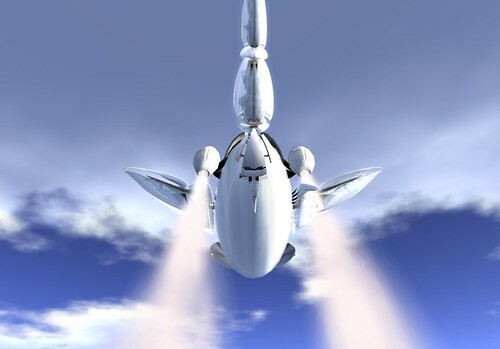 The direction of rocket nozzle is dynamically rotated according to motion of the airframe. It transfers TIBIEEDER's control to other passengers from owner by operating dialog menu. Only 1 user can operate it at the same time The passenger can control it only while the owner is sitting. 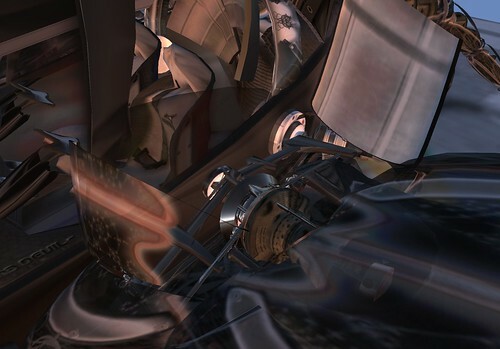 The discharge of the color smoke can be selected by the dialog while flying. The beacon marker's blinking can be selected by the dialog while flying. It will explode in ten seconds when selecting it by the dialog. Please see the following manual page for more detail. Please send IM to me (Myuse Swindlehurst) IM if you have question or claim. Orange Forest welcome your feedback. Click photos and you can jump to Orange Forest's Flickr photostream. http://orangeforest.blog.shinobi.jp/announcement/the%20new%20color%20of%20o.f%20tibieeder%20model-213%20-snow%20devil%20edition-%20released%20%20--The new color of O.F TIBIEEDER Model-213 (Snow Devil Edition) released ! !